It's legal to own a tiger in Texas if the owner has a wild game permit but it's illegal to have one in Houston and Tyson's owner, if found, could face a hefty fine. "More often than not it gets big, it gets expensive, it gets unsafe, and they end up turning the animal in or abandoning it". Houston police are investigating who may have owned the animal. 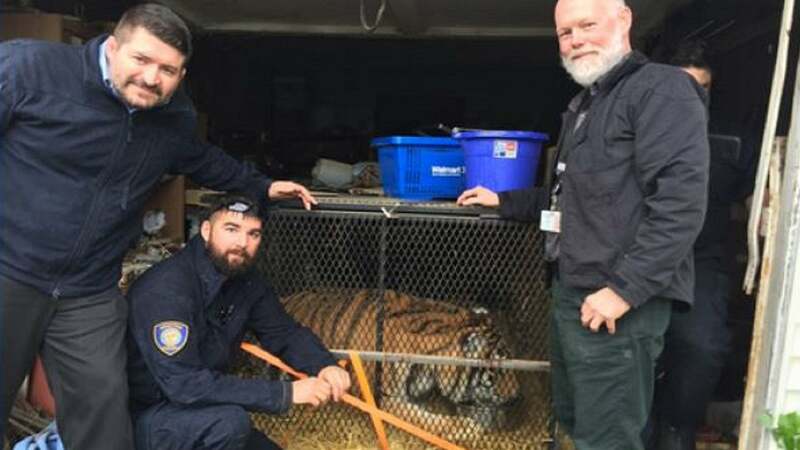 "This is not the first tiger that has been picked up by BARC", Cottingham said. "Malayan tigers surviving on the Malay Peninsula are critically endangered with an estimated population of 300 remaining in the wild".